This post will be updated with additional information as it becomes available! 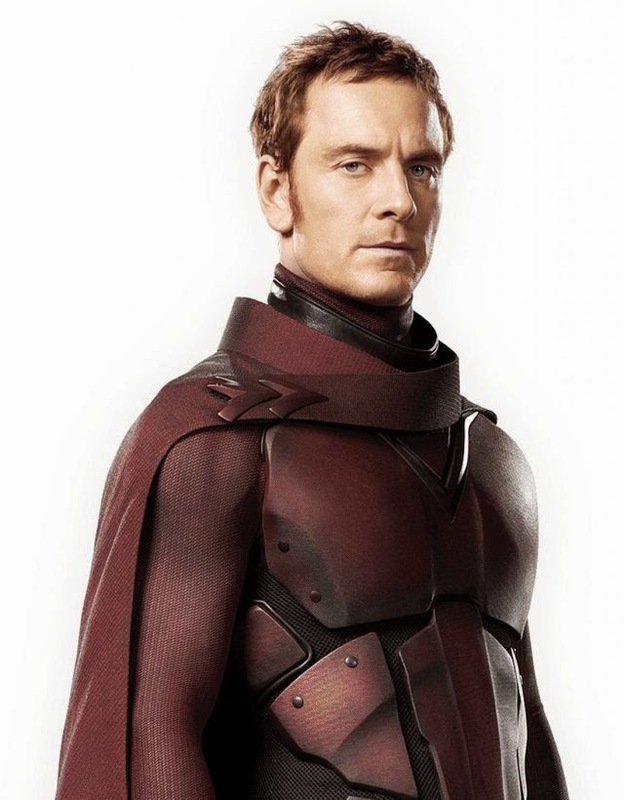 Michael Fassbender will kick off his US promotion of X-Men: Days of Future Past, with an appearance on tonight's Tonight Show with Jimmy Fallon at 11:35pm EST. 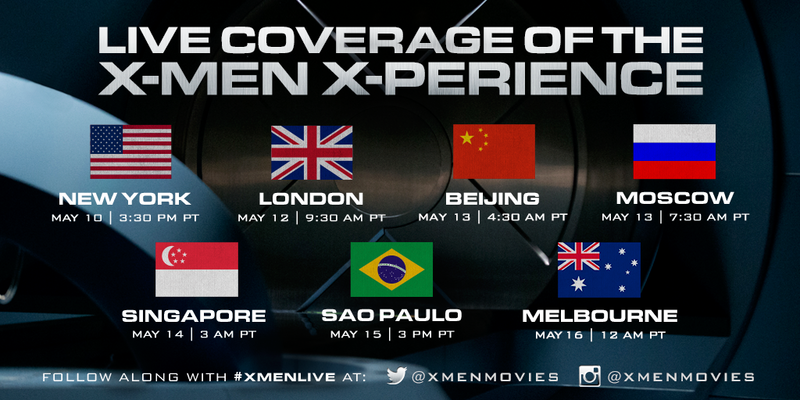 Then on May 10, it will be the GLOBAL and only American red carpet premiere of X-Men: DOFP in New York City. Michael will be there. May 12 is the London premiere of DOFP. Michael will be there. Fassinating Fassbender will be on top of posting images of Michael on the red carpet and posting video links to TV show appearances. Michael will be attending Moscow premiere, I hope that I can make it!!! Good luck Vera, I hope you can make it. Use the fact that you are an admin of FF Facebook, that will blow open the doors of access for you. LOL!